We joined The Knot 2016! Artist Jinhong Kim is a loving husband and a father of three children. 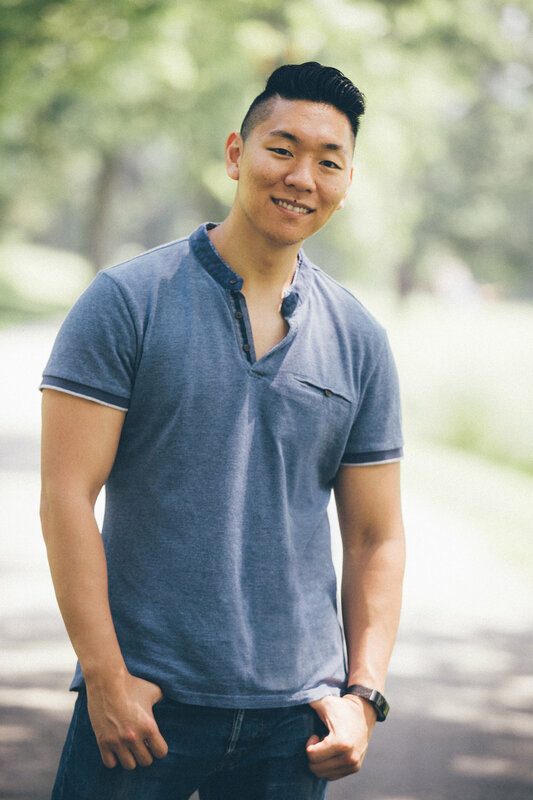 He is also the owner of Kim Jin Hong Photo Studio located in Fort Lee, New Jersey. He is a documentary photographer and always approaches his subjects with an open heart and mind. Jin graduated from Memphis College of Art and Pratt Institute in Brooklyn. His skills are capturing YOUR special moments. Paul Kim graduated from the School of Visual Arts with a BFA degree in Photography. He is a Fashion and Fine Art Photographer. He also shoots documentaries; capturing important moments in all aspects of life. He has been shooting weddings for over 10 years where he uses these three areas to capture artistic, modern, and precious photographs through his camera. Hannah Faith is a photographer / artist that found the love of documentary photography through wedding events and other special activities. Hannah loves working with PEOPLE. She has a fresh eye for art and continues to grow as an artist. Her specialty is making your captured moments beautiful, unique and most importantly, personal.